class="single single-post postid-448 single-format-standard wpb-js-composer js-comp-ver-3.6.12 vc_responsive"
1 – Peel and blend the vegetables. Confit the lamb shoulder and garnish in a covered pot for around two hours then deglaze. 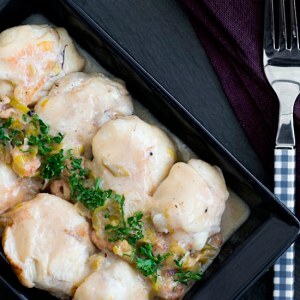 2 – Cook the vegetable filling in butter and incorporate half of the confit shoulder. Add the egg, cream and mustard. 3 – Cook the lasagne in boiling water and then dry. Spread over the filling and place in several layers. Bake in the oven for around 30 minutes. 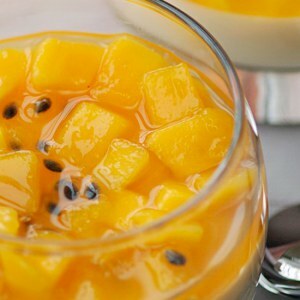 4 – Mix the other half of the shoulder with the chopped dried fruit. Spread over the filo sheet. Oil and roll up with the shoulder. Cook in oil in a pan. 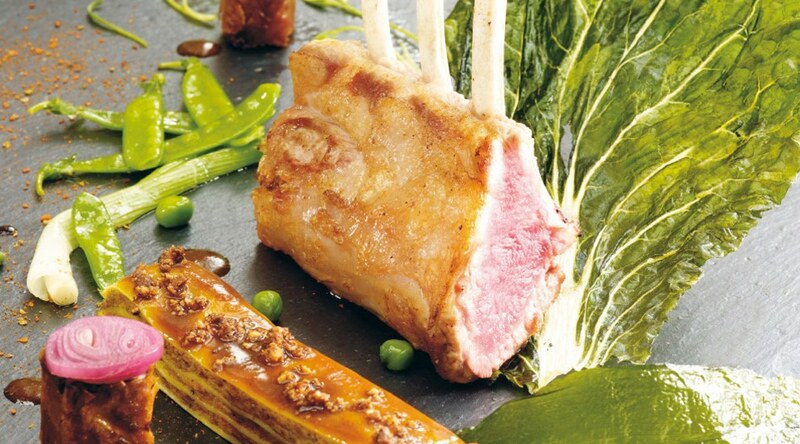 5 – On a dish, roast the rack of lamb for around 12 minutes in the oven at 250°C with a teaspoon of oil, a clove of garlic and some thyme. Deglaze the juices. 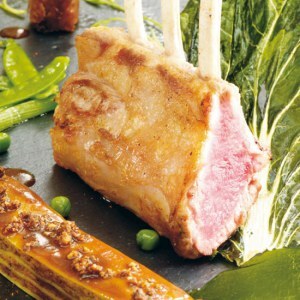 6 – Combine the rack and shoulder cooking juices. Reduce and strain. Season with spices. 7 – Arrange the three ingredients separately. Decorate with seasonal shoots or vegetables and wild garlic.